Lifestyle Floors understand the importance of choosing the most appropriate floor covering which will meet your specific requirements and the way you live your life. Offering a wide selection of Polypropylene carpets, for that extra stain resistance to luxurious Wool carpets for that added resistance to footfall. 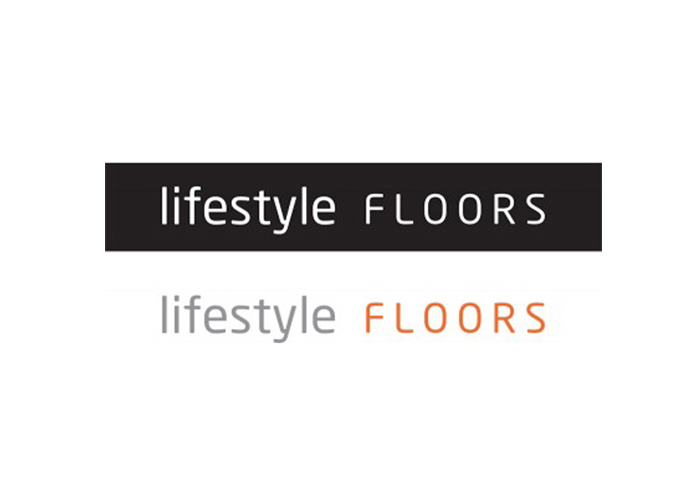 No matter what type of floor covering you are looking for, Lifestyle Floors have something for you. All Lifestyle Floors products are covered by an extensive warranty, covering both stain and wear, enabling you to buy your new carpet with confidence.